More information from our Newsletters to you ! In addition to providing referrals to our recommended treatment centers Outreach Services can market your services to a larger audience.We attend conferences nationwide and share our booth to minimize costs for you. You can attend conferences now at a fraction of the normal costs. Typically a savings of more than 50% so you can keep your marketing dollars in check and in your treatment services. 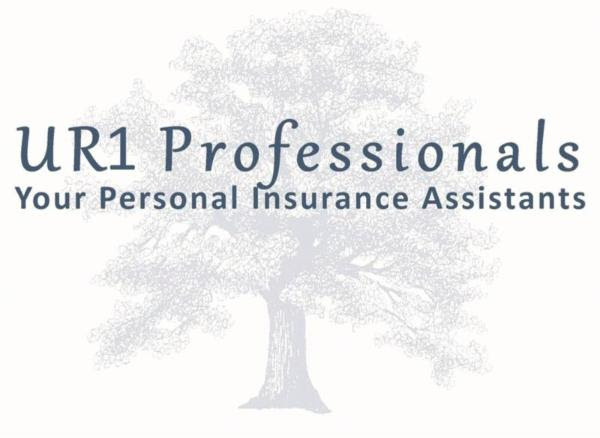 UR1 Professionals provides assistance to treatment centers allowing them to accept insurance for the clients they treat. We do this by working closely with your team through various software options and personal assistants. We can manage all of the services you need! Providing personalized attention, experienced utilization review staff, trusted verification of benefits, billing & collections and other facility needs. This entry was posted in More events and offers by Debbie. Bookmark the permalink.